Contact our office today to learn first-hand how we exceed expectations! As a result of these expectations, we know that it is our duty to fulfill them to the best of our ability every single day, on every single job. Things like water damage, fire damage, and storm damage happen unexpectedly. That means that when our phone rings the customer on the other end is typically overwhelmed and anxious to get the restoration started immediately. We understand the immediacy that comes with that responsibility and we take it very seriously. When you pick up the phone and dial SERVPRO, we are committed to offering the same unmatched customer service, cleaning and restoration expertise, and dedication to our clients on each and every job. If your home or commercial property has suffered from water, fire, or storm damage, we are here to help! Contact our office today to learn first-hand how we exceed expectations! At SERVPRO, our storm damage experts are prepared to respond immediately to any and all hurricane restoration needs. 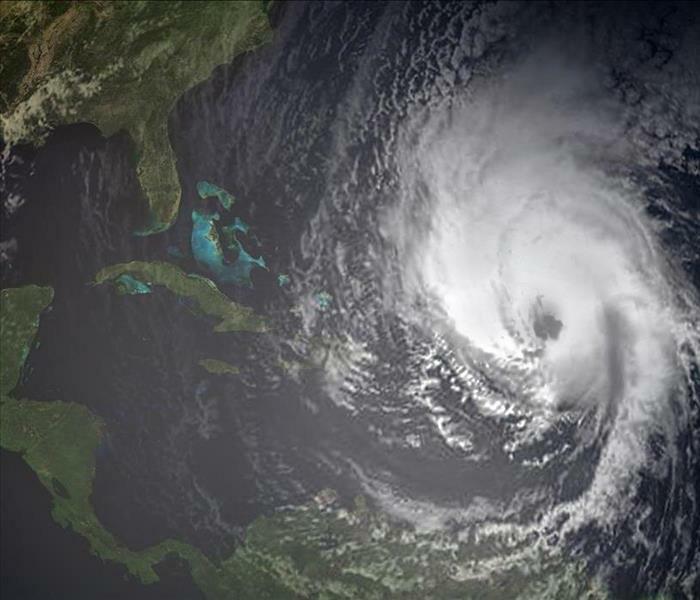 As South Florida residents, we understand the massive dangers that hurricanes present. From coastal cities in the Southeast and Southwest parts of Florida to all of the Florida Keys, Floridians are no strangers to major storms throughout history. While storms are largely unpredictable, there are specific regions throughout the country that are more vulnerable to hurricanes than others. While Florida is most often linked to major hurricanes over the years, a great number of east coast cities are also susceptible to storm damage. Many weather forecasters have stated that everyone should brace themselves for increased hurricane activity over the next 20-30 years. As such, hurricane experts emphasize the importance of hurricane preparedness for the coming years. 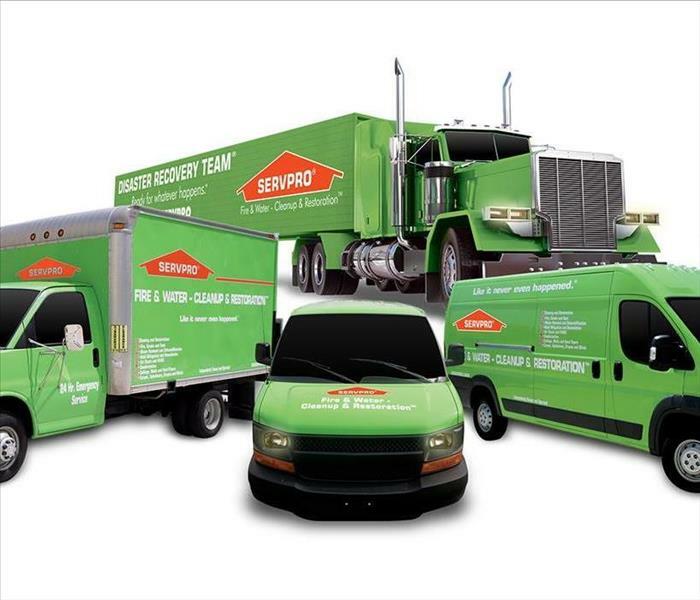 At SERVPRO, our storm damage experts are prepared to respond immediately to any and all hurricane restoration needs. Contact our office today to speak with our highly trained storm damage specialists! If you believe you have seen any of the mold signs we discussed, contact our SERVPRO mold remediation professionals today to learn more! As a South Florida homeowner, it can be tough to avoid mold growth in and around your home. From consistent rains year-round to a general moisture in the air at all times, Florida is a prime location for mold to grow and thrive. As a result, mold often grows in places like kitchens, bathrooms, and even inside of garages. While it can be a headache if left untreated, catching mold early on and contacting the right mold remediation professional is the key. The above are the most commonly seen signals that you may be experiencing mold growth in your home. Remember, the earlier that you are able to catch the issue, the quicker and easier the restoration will be. Far too often homeowners attempt to use bleach to remove mold, but bleach does not kill mold spores and thus should not be used. If you believe you have seen any of the mold signs we discussed, contact our SERVPRO mold remediation professionals today to learn more! No matter how your store operates, there are inevitably extra measures that should be taken during the holiday season. The holiday season is a busy time of year for businesses of all kinds. From busier days to longer nights, those organizations who fail to properly plan for the November and December rush may face some major problems. With holiday cheer and holiday decorations comes higher foot traffic in stores, more cars on the roads, and bigger risks within the walls of small businesses throughout South Florida. No matter how your store operates, there are inevitably extra measures that should be taken during the holiday season. Be sure to keep safety at the forefront of your planning and happy holidays! 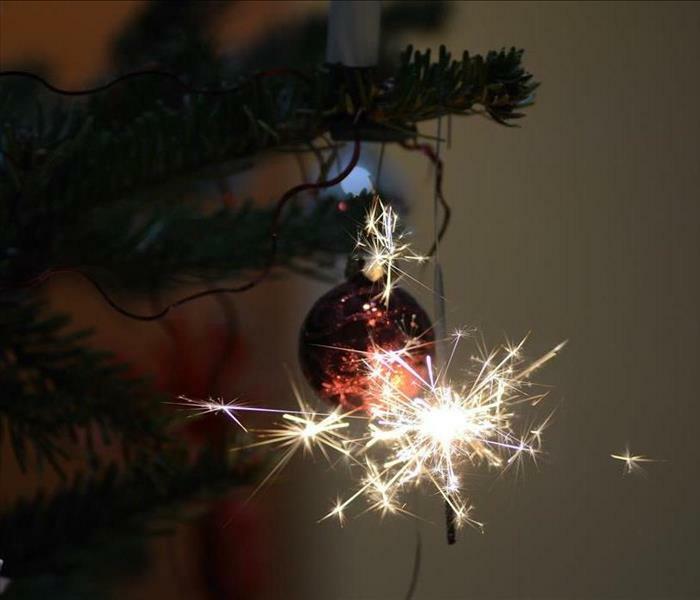 It is important to keep these holiday fire safety tips in mind. The holiday season is a time for family, friends, and good cheer. 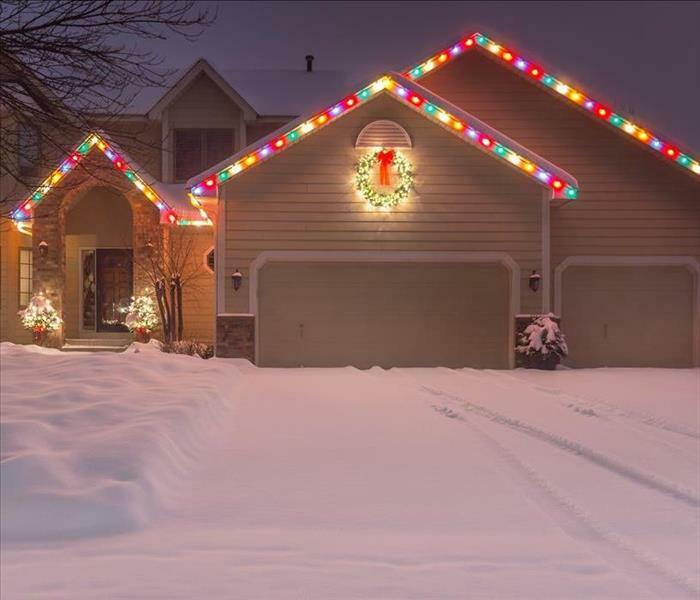 Homes around the world decorate their houses, both inside and outside, with Christmas trees, Hanukkah menorahs, and beautiful lights. While this is all wonderful, it is important to keep in mind that all of these items present potential fire hazards for your home and should be taken very seriously. The above tips are crucial to keep your home and your family safe this holiday season. If the home of you or a loved one has suffered fire damage, call on the fire restoration specialists at SERVPRO for immediate help! If you are looking for a trustworthy, professional restoration company who always puts their customers first, give us a call today! Our locally owned and operated company is founded on a customer-first policy. In order to restore a residential or commercial property thoroughly and make it “Like it never even happened.” we must always keep our customers’ needs and wants in the forefront of our minds. At SERVPRO of North Miami, our highly trained team goes through both initial and ongoing training in order to ensure that we have adequate and up-to-date knowledge about restoration techniques and best practices. 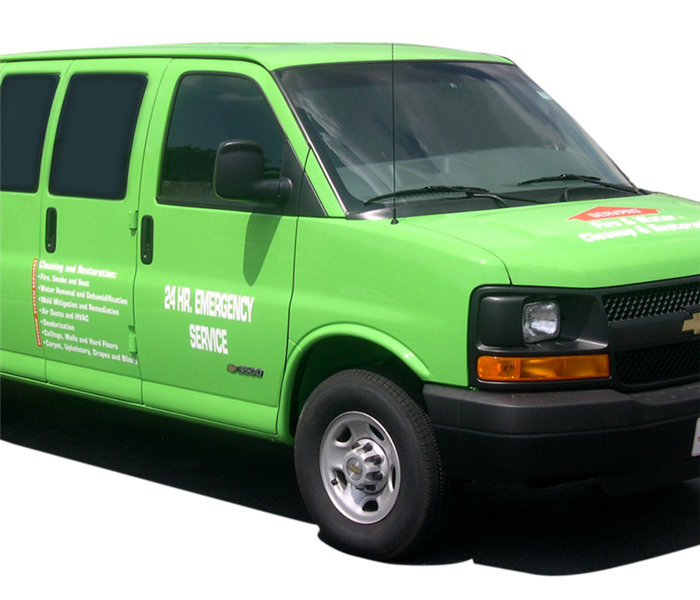 In addition to providing unmatched restoration services, our SERVPRO team offers these emergency services 24 hours a day, 7 days a week, even including all holidays. If you are looking for a trustworthy, professional restoration company who always puts their customers first, give us a call today! If your home has experienced water damage of any kind, you can count on the professionals at SERVPRO to take care of you and your home. When a disaster strikes, Florida homeowners often find themselves wondering what to do next. Whether your property suffers from storm damage, water damage, or fire damage, addressing the problem promptly is imperative to reducing the overall damage and getting to the issue right away. That’s where SERVPRO comes in! We are truly faster to any size disaster. It is our primary goal to provide 24 hour emergency services to our community. 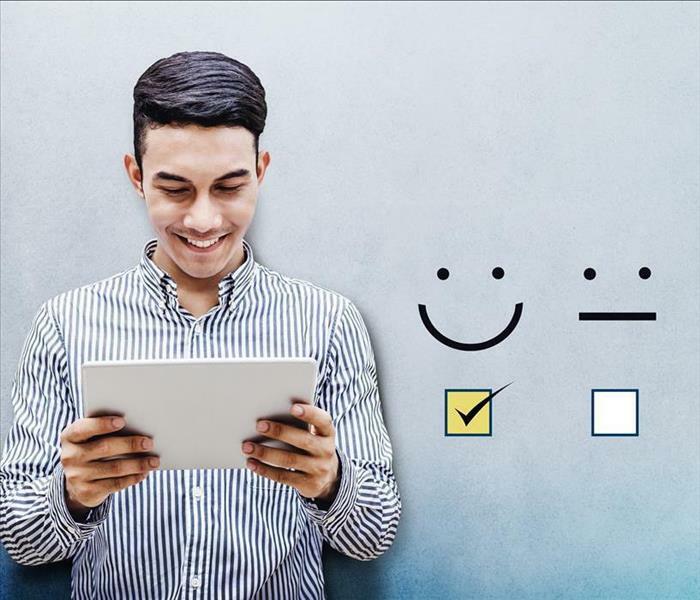 In doing so, we are able to deploy our cleaning and restoration processes immediately, minimizing the damage done and putting our customers’ minds at ease. Our highly trained damage restoration technicians are equipped to handle disasters both large and small. Timing is extremely critical in emergency situations, especially in cases involving water damage. 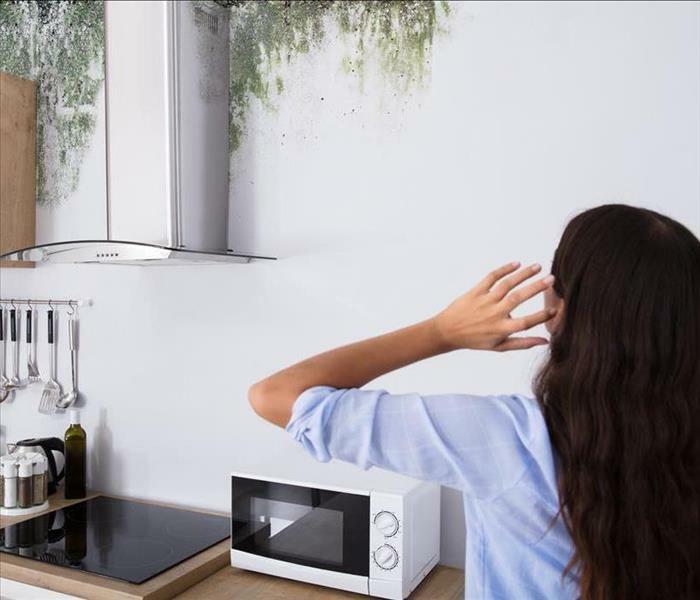 For instance, if left untreated for even 24 hours things like tarnished metal surfaces, swelling and breaking drywall, musty odors, and more begin to appear. The longer that a homeowner waits to address flooding, storm, or water emergencies of any kind, the more damage the property will suffer. If your home has experienced water damage of any kind, you can count on the professionals at SERVPRO to take care of you and your home quickly, effectively, and honestly. We are truly faster to any size disaster and we are here to restore your home’s damage. Call today to learn more about your restoration options! If your home has suffered any water damage due to flooding, be sure to contact the professionals at SERVPRO right away! 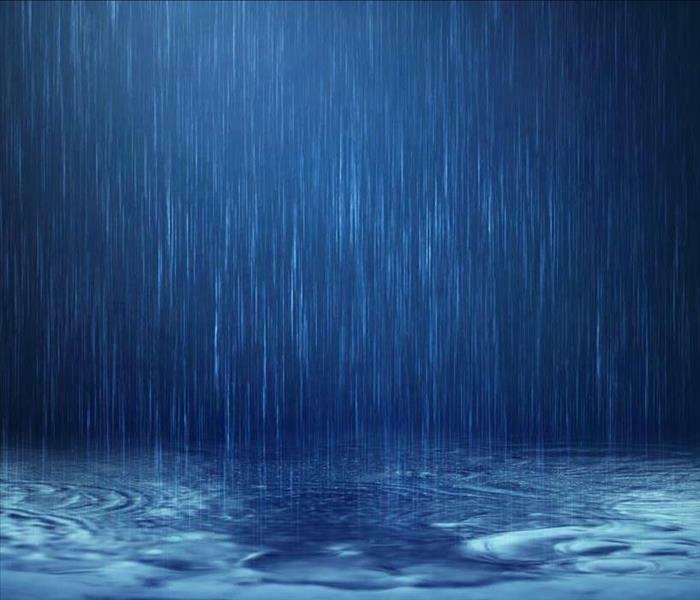 South Florida homeowners are no stranger to heavy rains and flooding areas. While the drainage systems throughout the Sunshine State have improved significantly over the years, there are still a sizable number of regions prone to flooding. 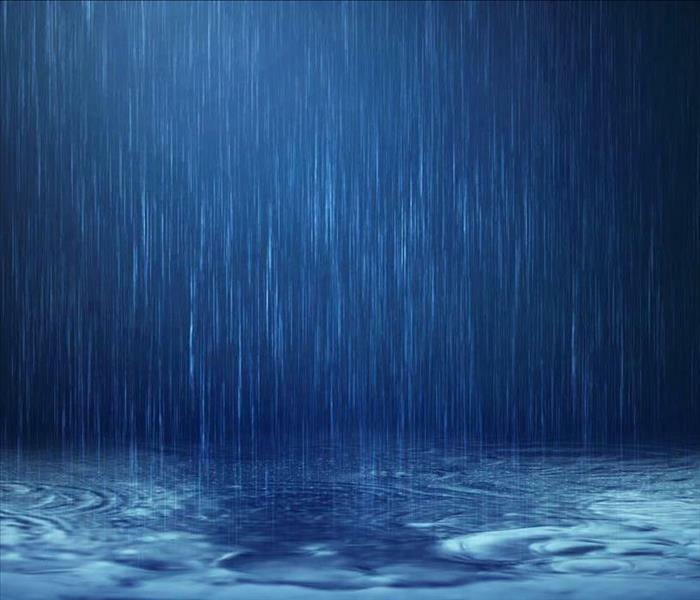 From coastal storms to heavy rains and from overflows of canals and lakes to storm surges, it is important to be aware of the dangers linked to flooding and the critical safety measures to take in the event of a flood. While it may surprise some, floods are actually the most common type of natural disaster in the United States. The above may seem like simple or obvious tips, but far too many people ignore them and end up in trouble. It can be tempting to walk or drive through flood waters, but just six inches of moving water can knock down a person on foot and just a foot of moving water can sweep away a car. This rainy season, be sure to keep these flood safety tips in mind for your and your family’s safety. If your home has suffered any water damage due to flooding, be sure to contact the professionals at SERVPRO right away! When preparing for upcoming storms this hurricane season, be sure to be an active listener of the weather channel and of warnings from the government. As Hurricane Florence makes its way closer and closer to the United States, South Florida residents are likely thinking back to the scary and devastating memories of last hurricane season. South Florida saw some very dangerous storms and it is easy to forget just how terrifying hurricanes can be. Unfortunately, Florida homeowners (especially those who have lived here their entire lives) are particularly numb to hurricane watches and hurricane warnings. Often opting to ignore evacuation orders and hunker down, these residents are taking a major risk for themselves and their family. 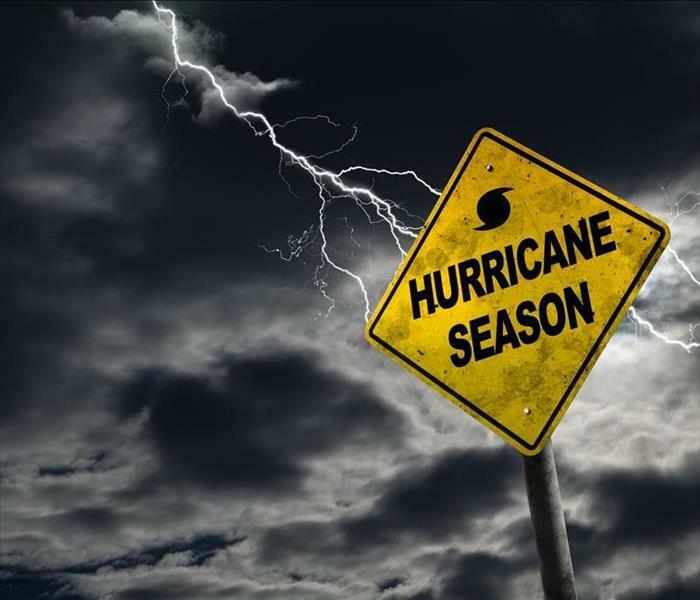 Hurricanes can literally be a matter of life or death and taking them seriously is critical to maintaining safety for you and your loved ones. First of all, it is important to understand the difference between a hurricane watch and a hurricane warning. A hurricane watch means that bad weather is forming and is potentially threatening for the area in that watch region. On the other hand, a hurricane warning means that the weather is no longer potentially a threat, but has developed further and has become an immediate danger. Far too many people mistake a slow hurricane season for being a time to ignore “minor storms”. However, it is important to note that the tail end of every hurricane season is typically the most active and troublesome. Therefore, while South Florida is approaching the end of hurricane season the potential danger could just be getting started. Mandatory evacuations must be taken seriously and followed directly. No matter how much “hurricane experience” you may think you have, it is always best to follow orders from your local government. When preparing for upcoming storms this hurricane season, be sure to be an active listener of the weather channel and of warnings from government authority. Hurricanes are a serious matter and must be dealt with as such.